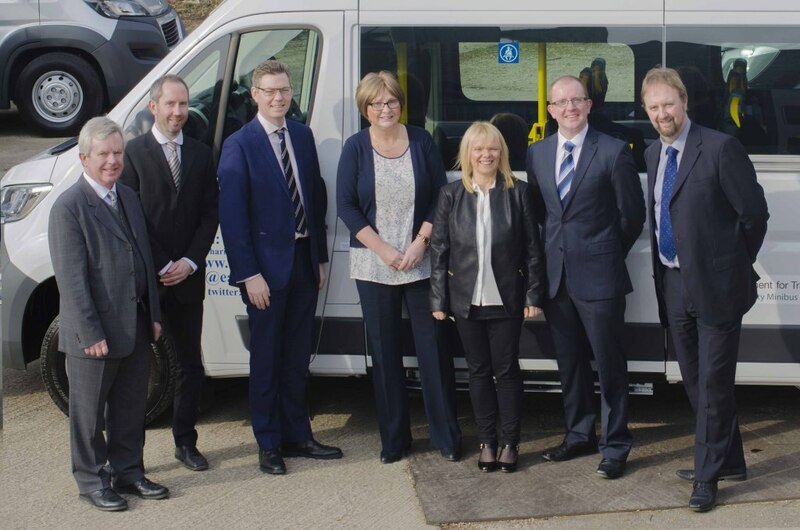 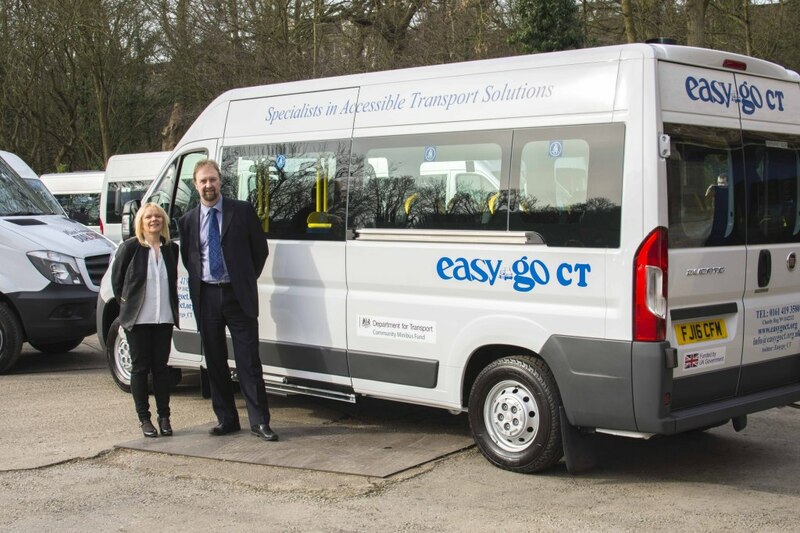 In March 2015 following an application to the Department for Transport’s Community Minibus fund, Easy Go Community Transport (EGCT) was successful in securing funding for two new minibuses. 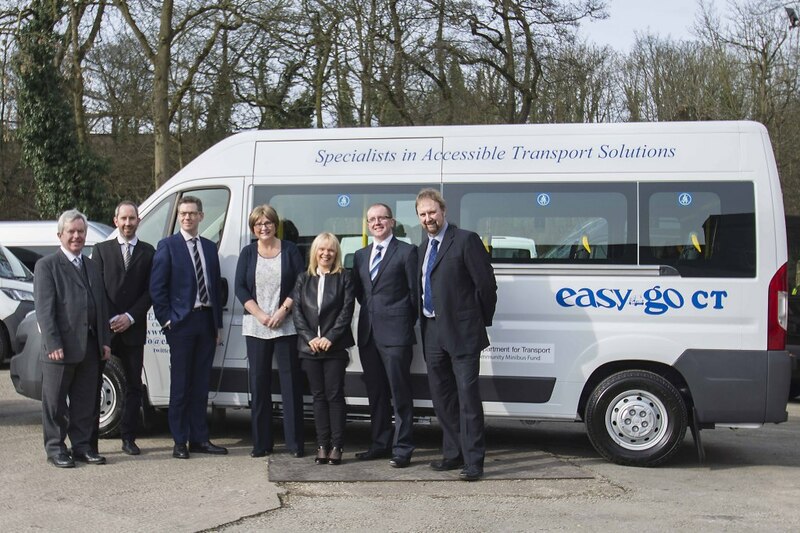 EGCT has a mixed fleet of 14 vehicles, which it uses to provide accessible transport to residents of Stockport that have difficulty with mobility. 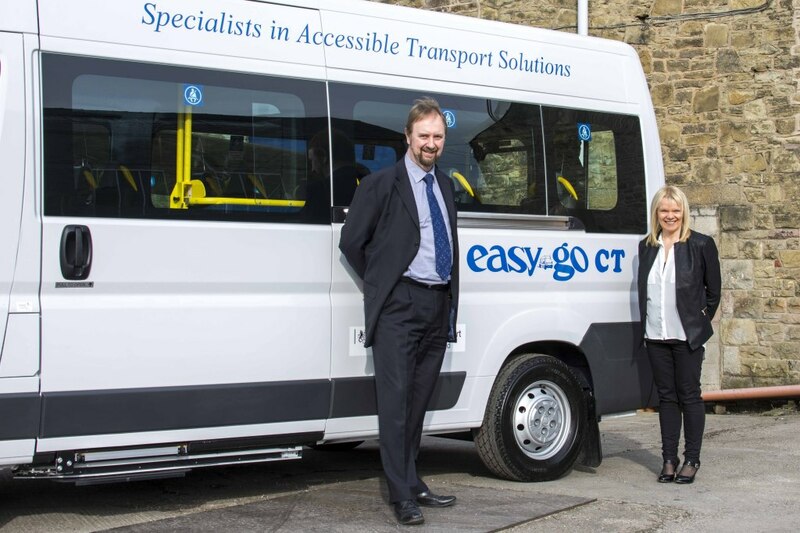 The charity also provides essential transport solutions to local voluntary and community sector groups. 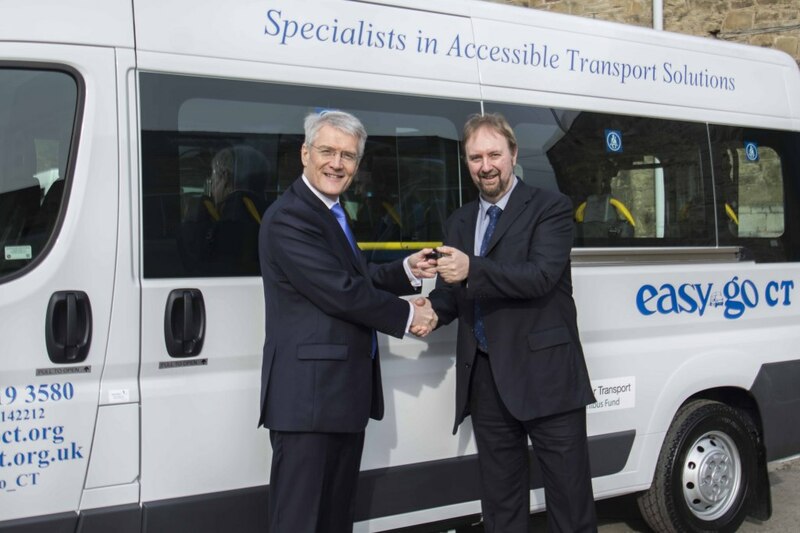 The two additional new vehicles will replenish EGCT’s current fleet by replacing some of its older vehicles. 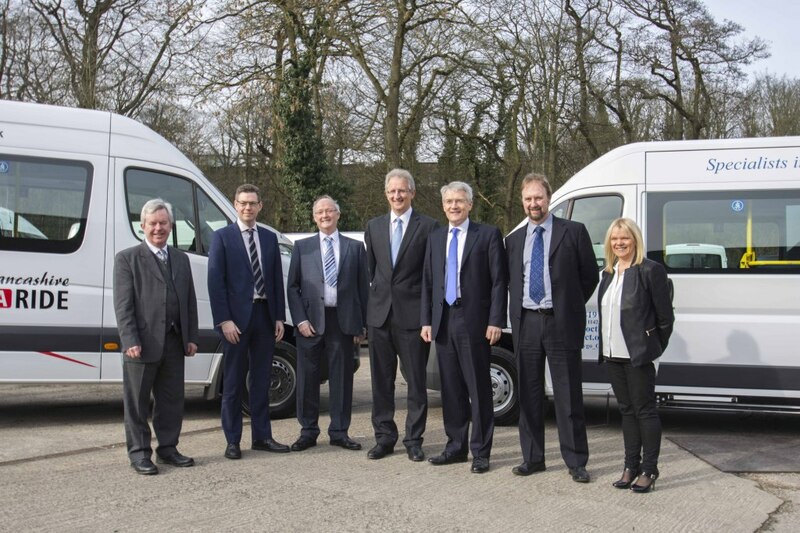 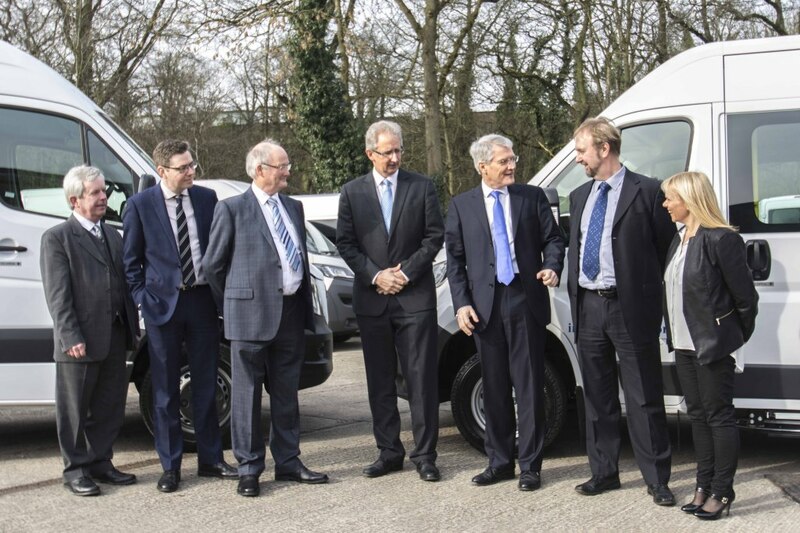 On the 26th February 2016 a presentation ceremony took place at Minibus Options Ltd in Whaley Bridge where representatives from EGCT met with the Under Secretary for Transport RH Andrew Jones MP in a formal hand-over of the vehicles. 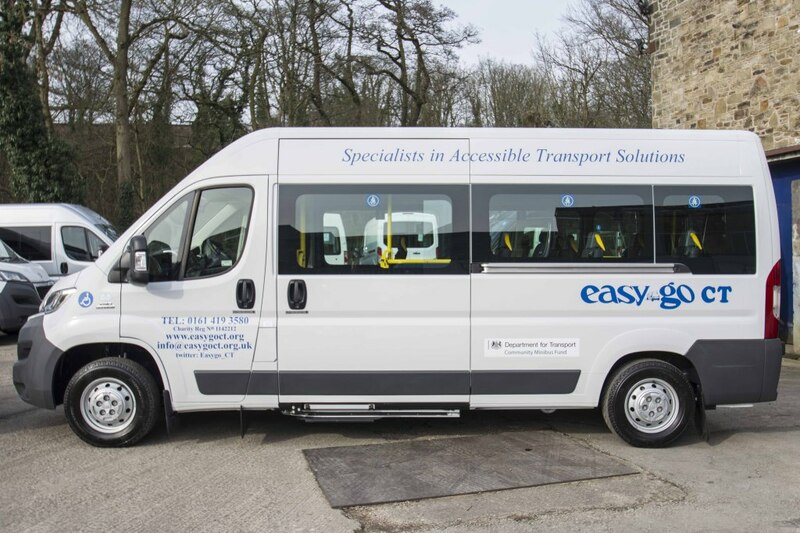 Each minibus has been specially converted, with adaptations such as: passenger lifts, low side door entries, tactile handrails and removable seating to accommodate w/chair passengers.